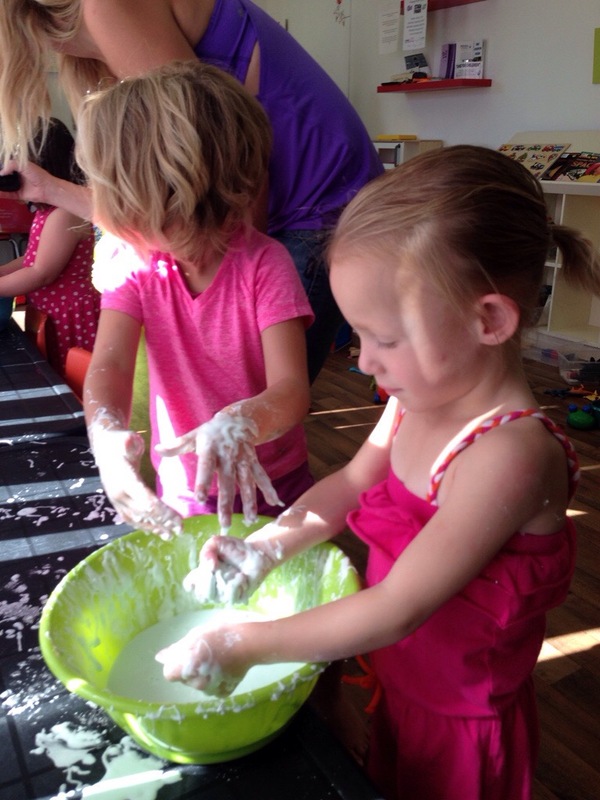 This week the playroom theme was science but I actually ended up combining it with art. 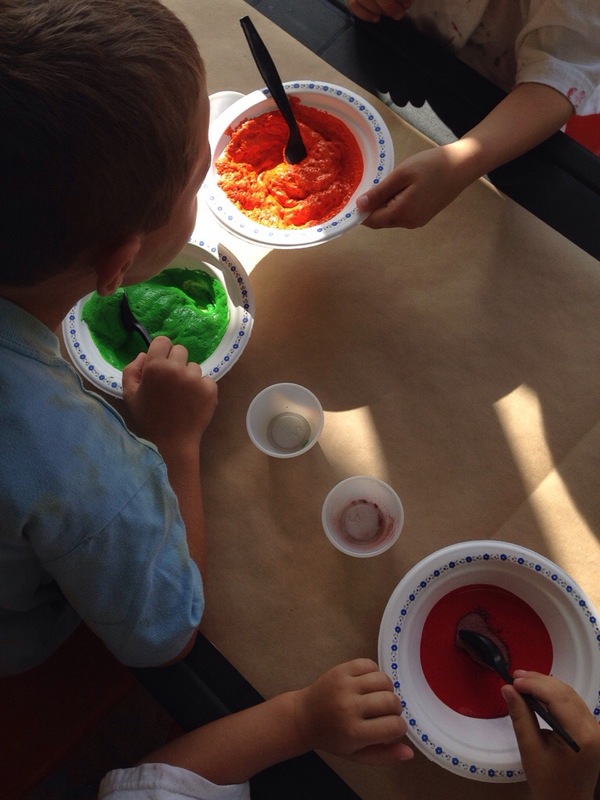 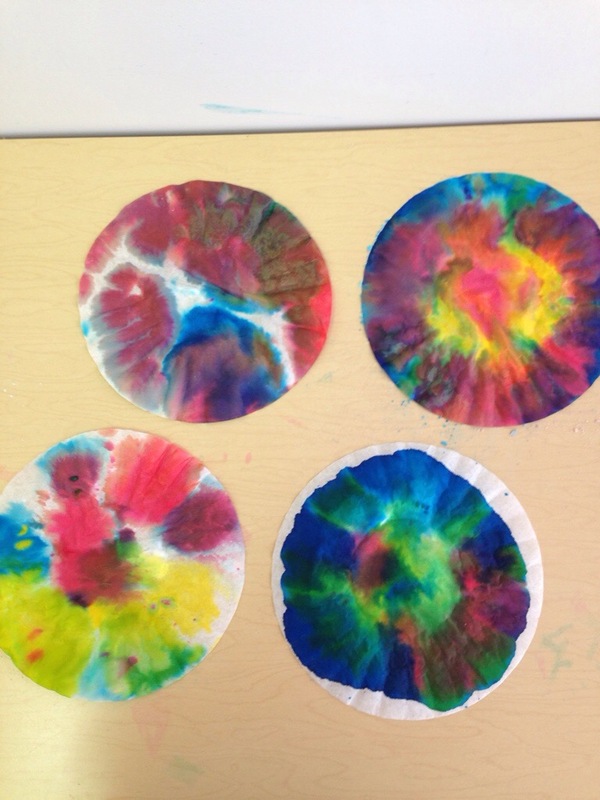 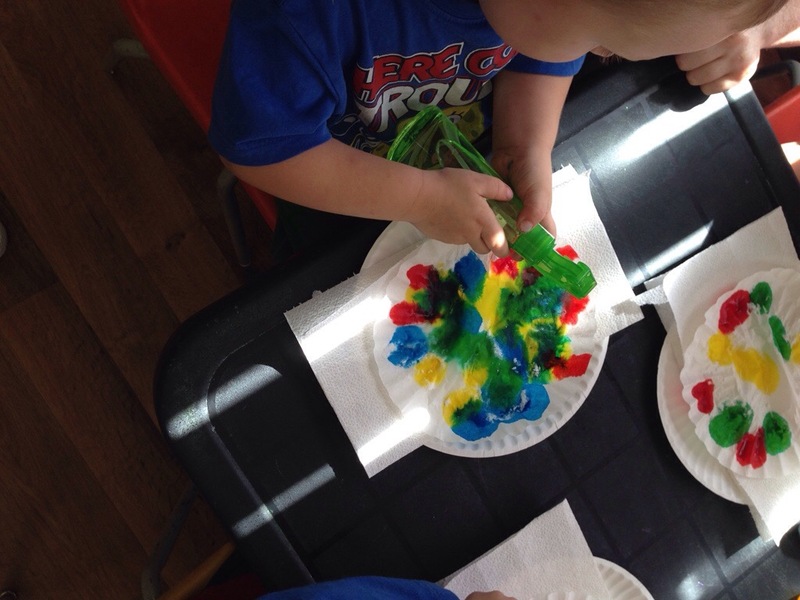 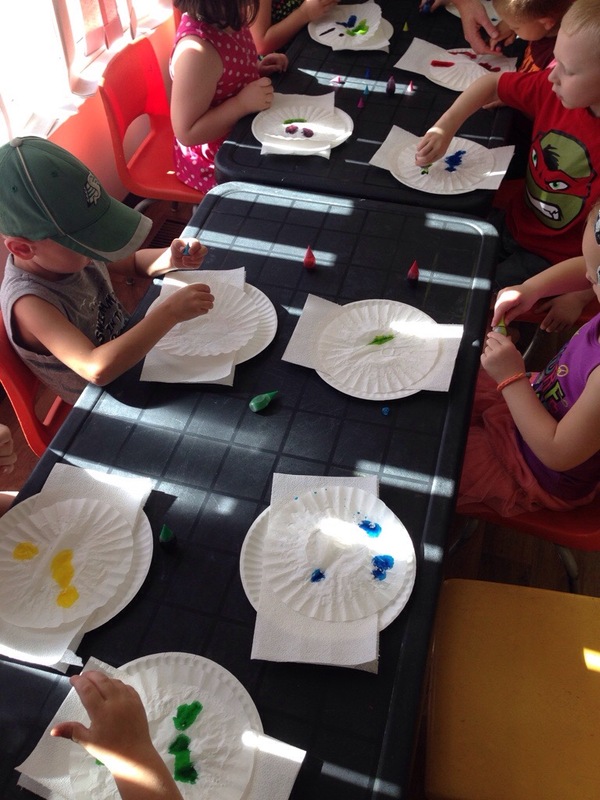 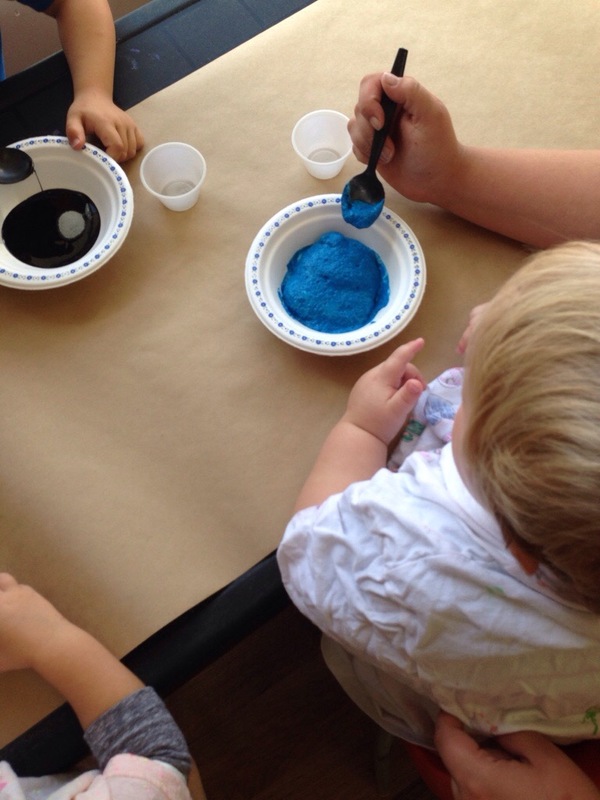 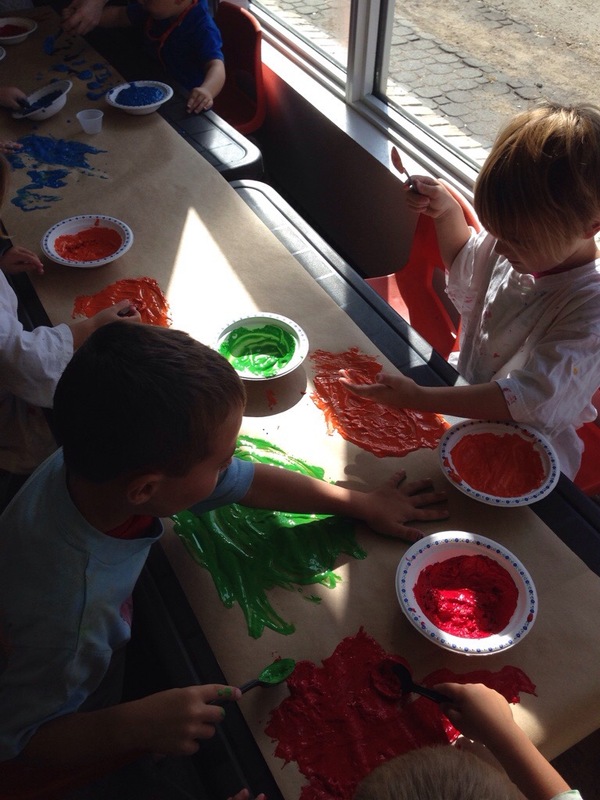 On Tuesday the craft was baking soda placed on coffee filters, drop food colouring on and then spray with vinegar. 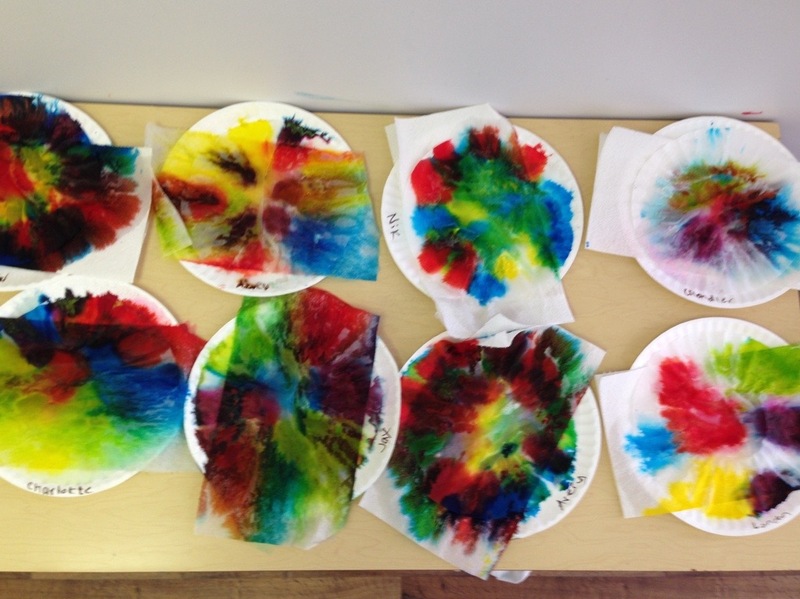 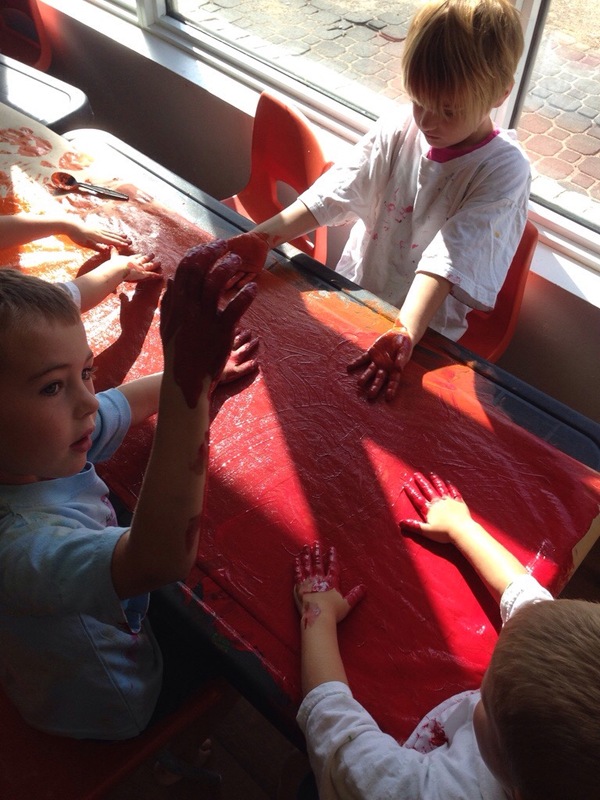 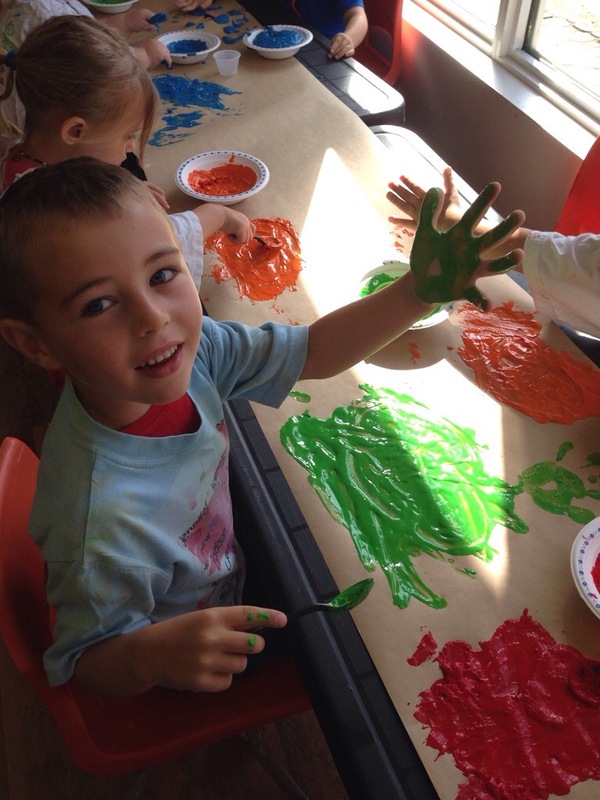 It was all about fizzy this week because on Wednesday we made fizzy paint by adding Kool-aid to tempura paint. 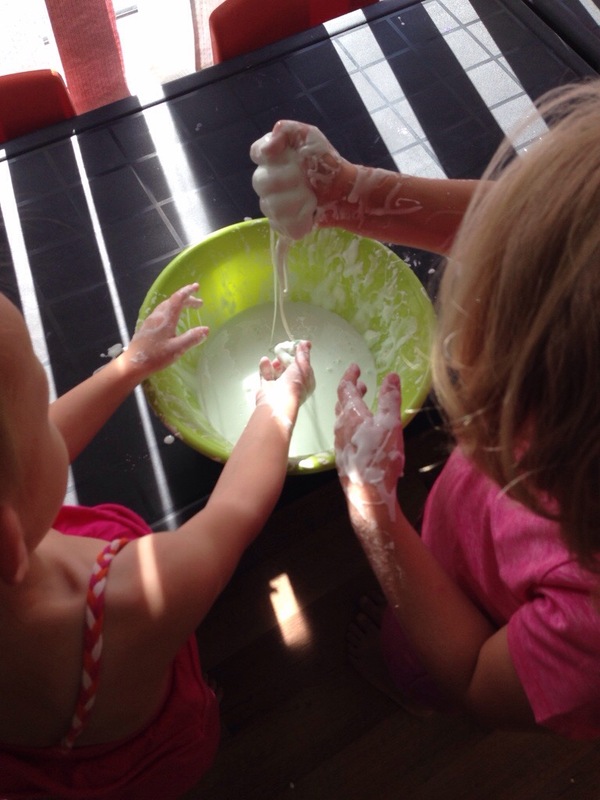 We also played with Oobleck which is always a hit.